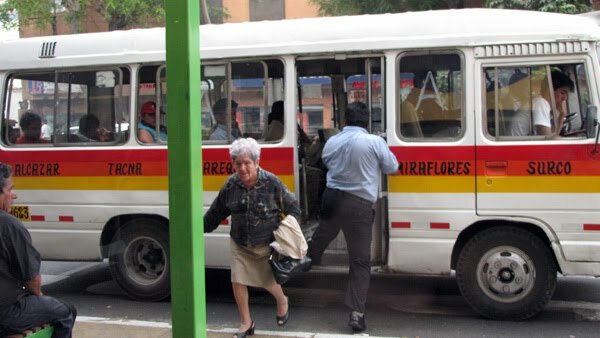 These Peruvian buses have a humble, innocent, smile-inducing charm that is undeniable. There’s something to be said for simple means making for simple, distinctive communication. Here in New York, our streets are filled with tourist-laden buses such as these, or worse. Big, mobile billboards of tortured and torturous typography, feckless color selections, and hackneyed graphic treatments. Of course, you might argue that it’s only fitting that they’re responsible for transporting the droves of fannypack- and zubaz-wearing out-of-towners we love to hate so much. But let’s not argue. 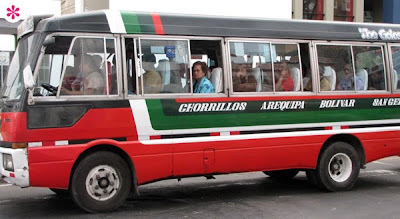 A huge gracias to P*S* Reader Caroline Kenworthy for contributing the Peruvian bus images. Be like Caroline! Go here to learn more about contributing to the cause. And here to get the P*S* App. uhhh, yeah. 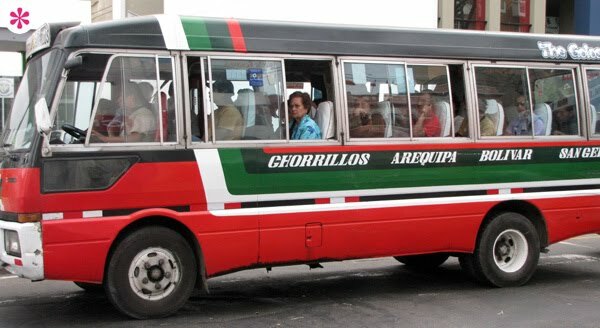 It's because the US can afford lavish designs and vehicle wraps like these, as to where Peru can only afford a paintbrush and paint. Your title is a bit misleading... it's as if you are comparing tour buses in both locations. The photos from Peru are of Peruvian public transportation, not tour buses. Point taken Jacquie. I amended the title. And no question, there's ugly sh*t everywhere. 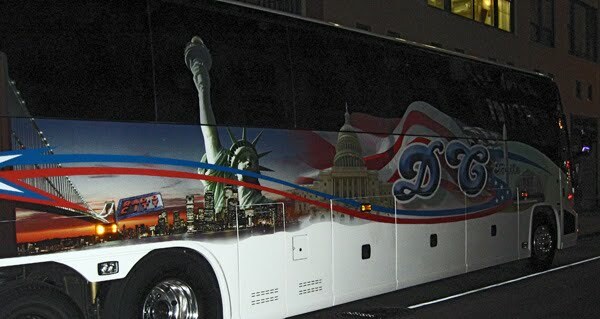 But there's also beauty everywhere, including some of the buses you see here in NYC, some of which have been featured here in the past.